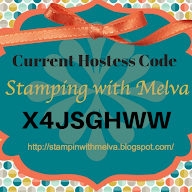 Stamp with Melva: Today's the Day! 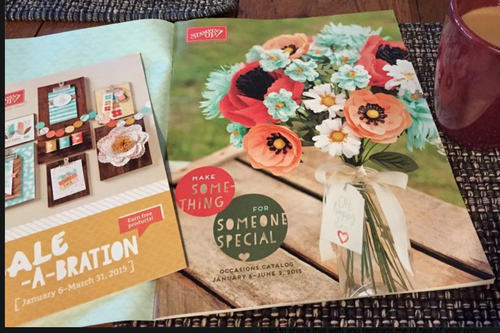 Today's the day that you can order from the new Occasion's Catalogue and Sale-a-Bration catalogue. And can I just say both are amazing! If you haven't received your catalogue yet, email me! If you're new to Stampin' Up! and their products, during Sale-a-Bration, when you purchase $60 you receive 1 item from the Sale-a-Bration catalogue for free! What a deal! Have you heard about Paper Pumpkin? It's a great kit that comes direct to your door monthly. The kit includes everything (stamps, ink, paper and accessories) you need to make a project - it can be cards, decor item for your home, journals and more! It's so much fun to have the orange box arrive on your doorstep and better yet to open it and make the project! You can order Paper Pumpkin month by month or by pre-paid subscriptions (for you or to give away as gifts!) The kit is $24.95 per month or if you buy a pre-paid subscription for multiple months there is a discount. 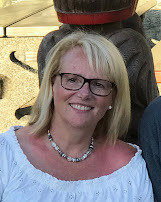 During Sale-a-Bration, if you order a 3 month subscription you pay only $68.85 for the 3 months - a savings of $6.00 (or $2 per month) AND you instantly quality for 1 Sale-a-Bration reward! What a deal! Click here to Join Now! for Paper Pumpkin. If you have questions, email me.